Google today announced that it will remove the money costing H.264 codec from its future versions of its Chrome web browser. Google aims at accelerating the adoption of its own WebM format which will face technical challenges from content providers who would be inclined to use to use standards-based video. H.264 codec is the current de facto industry standard for encoding digital video. It is used by Blu-ray discs and also Adobe Flash. H.264 was built with many technical advantages, web standard advocates opposed its usage for the HTML5 video tag. 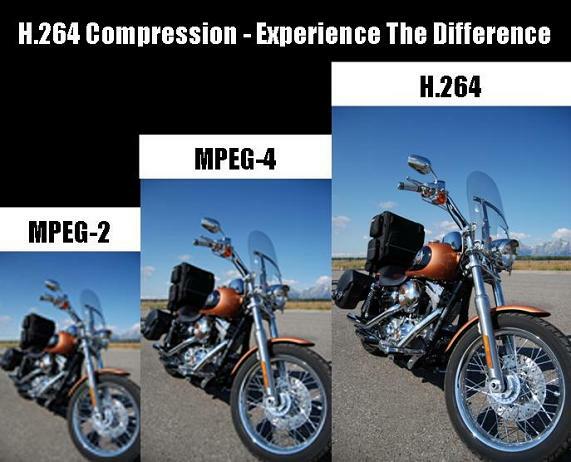 H.264 compression technology is patentend and adopters have to pay royalties to a licensing consortium called MPEG-LA. Google is also acquiring a video technology company called On2 in an effort to create a new royalty-free media format called WebM. Support for WebM has been added to Firefox, Opera and Chrome however Microsoft and Apple have not allowed and denied any possible future support for WebM. Google has until now adopted both, the free WebM and the paid H.264 support for its browser but now is moving towards fully open source. This raises alarms for Adobe flash which is not open source. Will Goolge inch closer to dumping flash support? Analysts say that depends on how well HTML5 will be adopted and standardized. Adobe Flash is also based on the H.264 codecs for its video compression and with that not being supported by Google Chrome, it sure raises some alarms for Adobe.